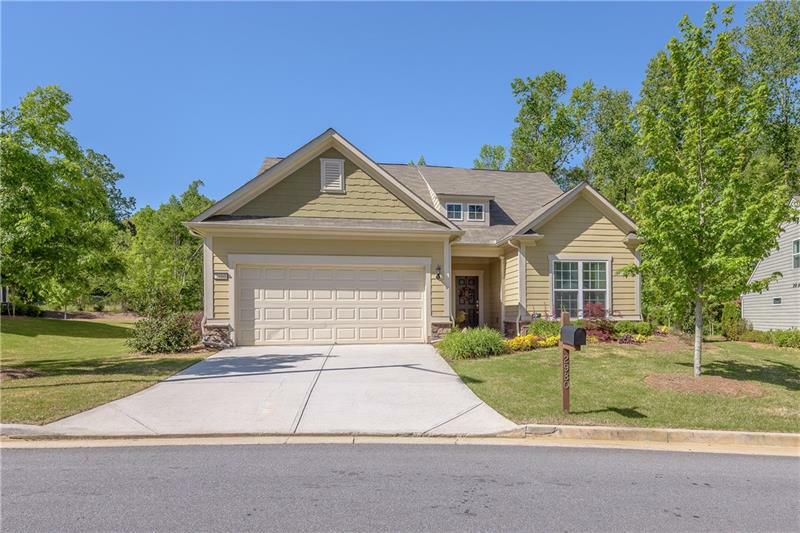 Two-acre retreat in the heart of East Cobb! This property offers plenty of room to garden, have chickens or even have a horse-all with convenient access to great schools, shopping and entertainment! You can have it all! Well maintained home has huge kitchen with tons and tons of counter space! Roof was replaced in 2015, gutters and downspouts replaced in 2016. Hot water heater is brand new! Pool has new liner with a 30 year warranty. No HOA. Bluebird houses stay with the property. Leave the hustle and bustle behind when you turn into your driveway! 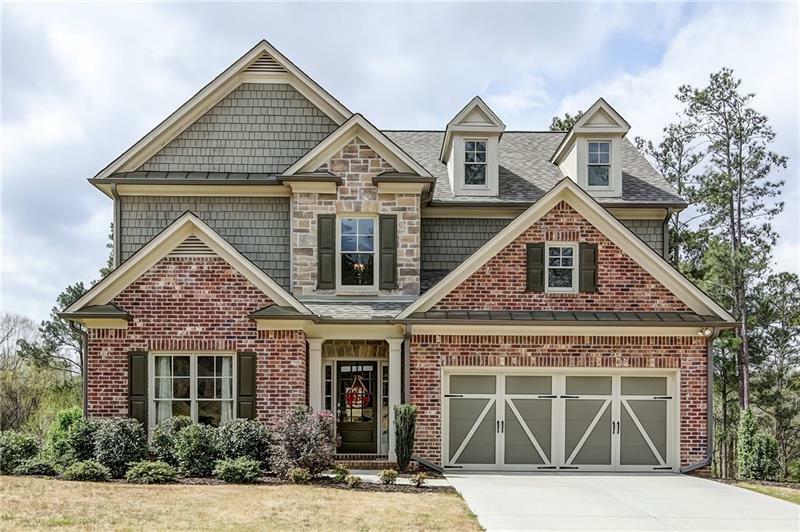 3386 Ebenezer Road, Marietta, GA 30066 (MLS# 5986299) is a single family attached property with 4 bedrooms and 3.00 bathrooms. 3386 Ebenezer Road is listed for sale at $300,000.00. To view more Atlanta real estate and local neighborhood information, contact Frances Weissert, or visit ColdwellBankerHomes.com.